The entrance hallway is the perfect mix of old and new. 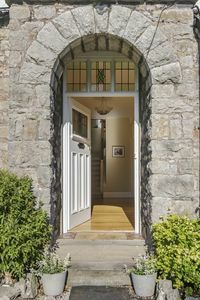 The traditional stained glass windows colour the contemporary interior. 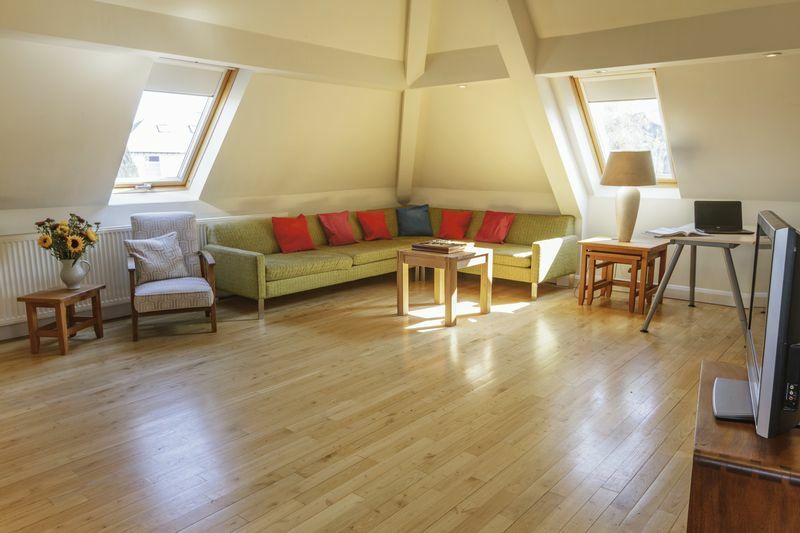 The oak flooring runs through the ground floor receptions seamlessly linking them from the hallway. 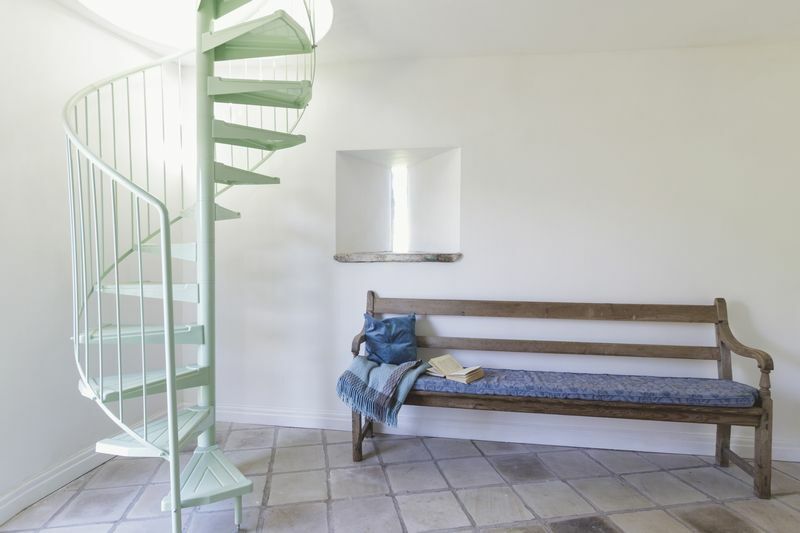 Stairs with the original oak bannister lead to the upper floors. The formal living room is flooded with light through the dual aspect windows and benefits from French doors leading to the terrace with estuary views. The oak flooring continues through this space. 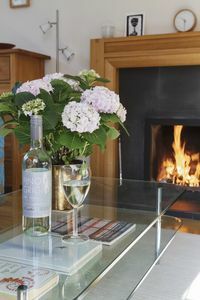 A wonderful open fire with oak surround provides a fantastic focal point to the room. 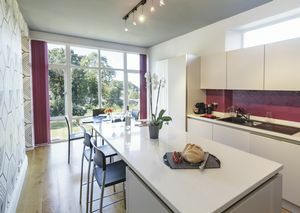 With access from the main hallway and living room the kitchen is a modern and bright heart of the home. 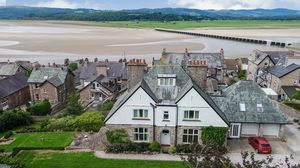 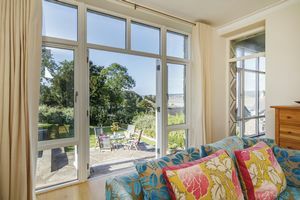 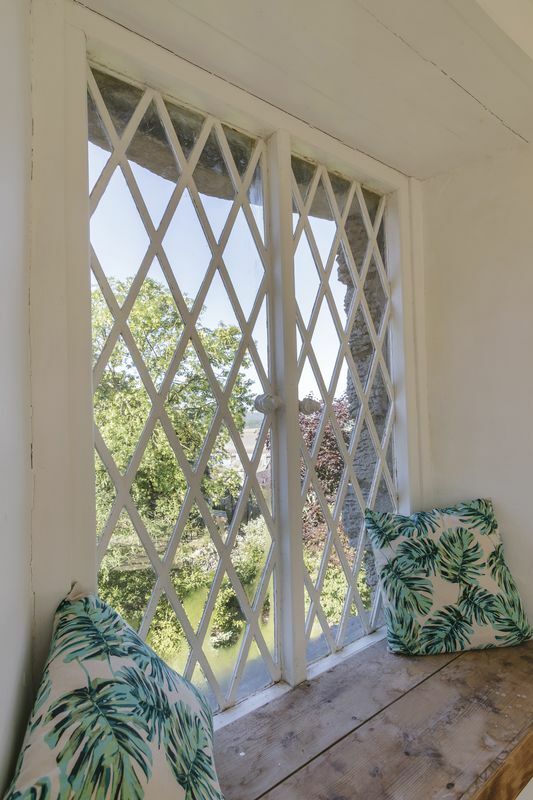 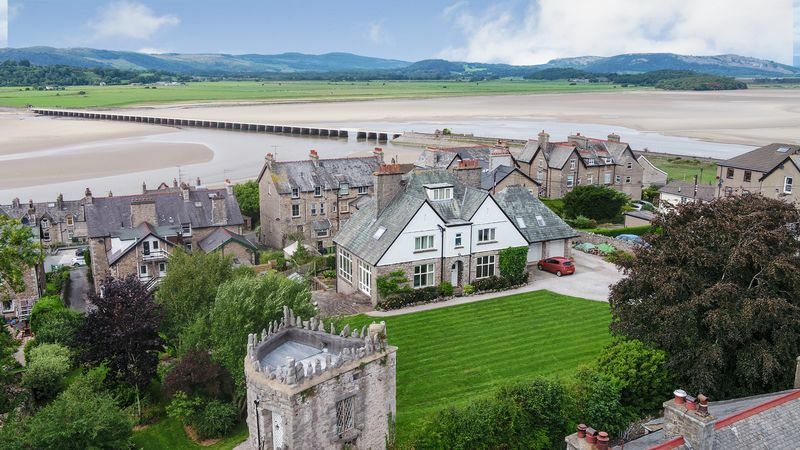 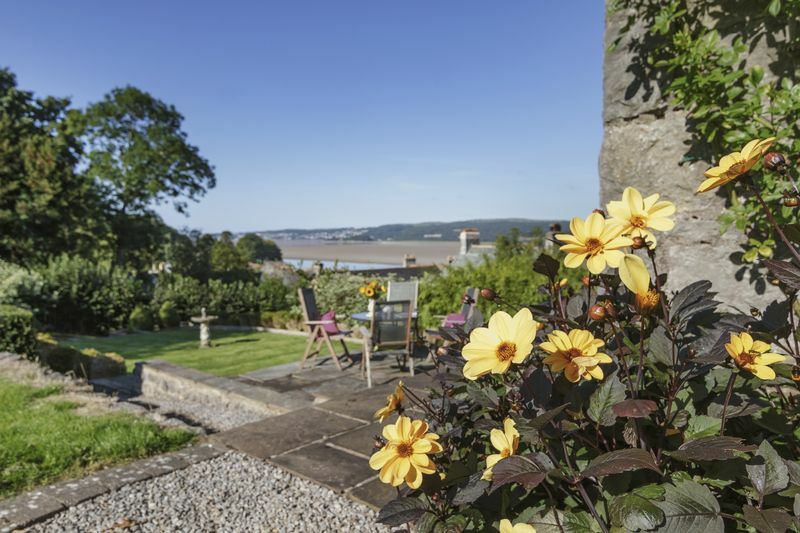 Floor to ceiling windows overlook the terrace and formal garden with views towards the estuary and Lakeland Fells. The kitchen is fitted with high-end Siematic units with recessed handles and integrated appliances including Bosch dishwasher and NEFF hob and double oven. The central island incorporates storage and seating area. 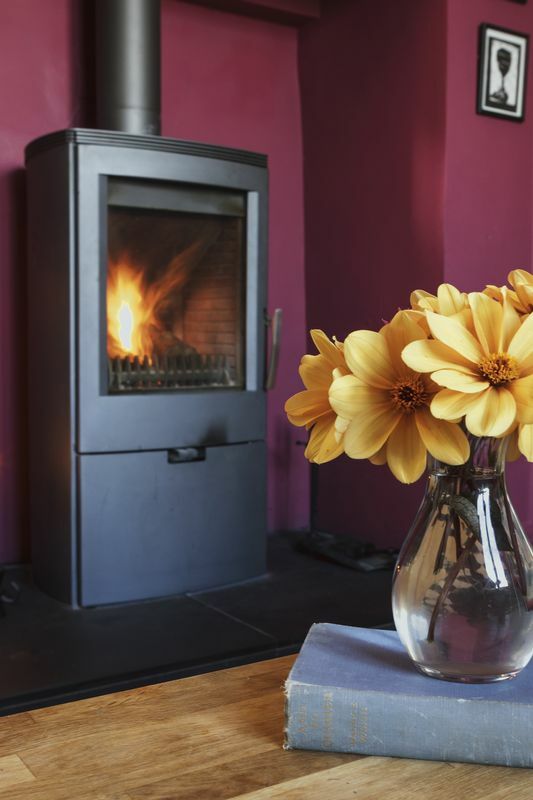 The snug is perfect for cosying up with family in front of the log burner. 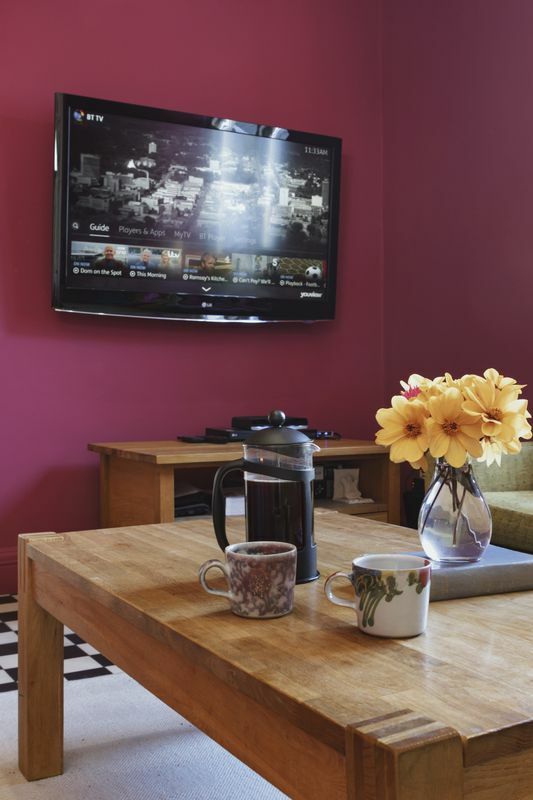 The reproduction black and white tiled floor has been installed to retain character from the original build whilst incorporating the modern luxuries in the room. 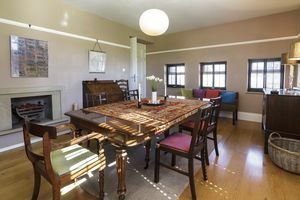 The formal dining room has ample space for the largest of family gatherings. 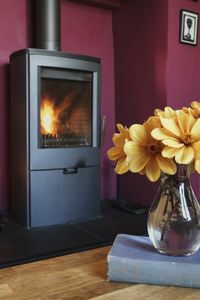 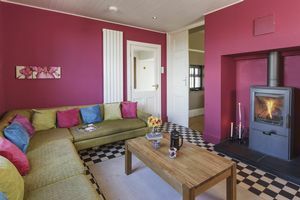 A living flame gas fire keeps the room cosy with dual aspect windows (fitted with shutters) overlooking the front lawn. 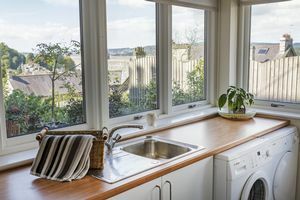 Even the utility room has a view! 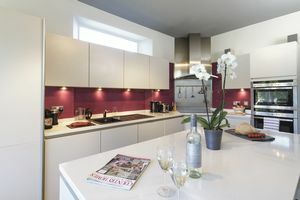 Designed with dual aspect windows the utility provides an additional useful space to keep the kitchen clutter free. There is plumbing for a washing machine and dryer, a sink and further cupboard storage. 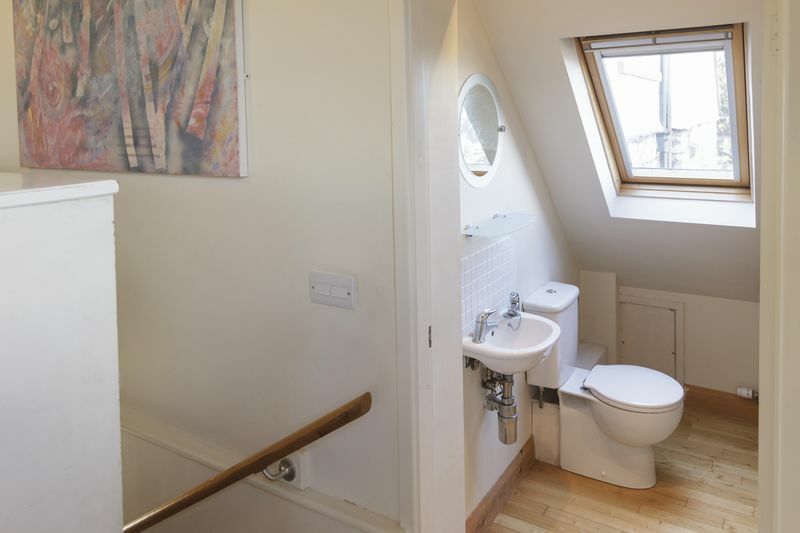 A second downstairs W/C leads from the utility with access to the rear garden. Converted in 2006 the Annexe has created a fantastic multi use space above the existing double garages. Lit on all facades with Velux windows there are different views from every angle (all spectacular). 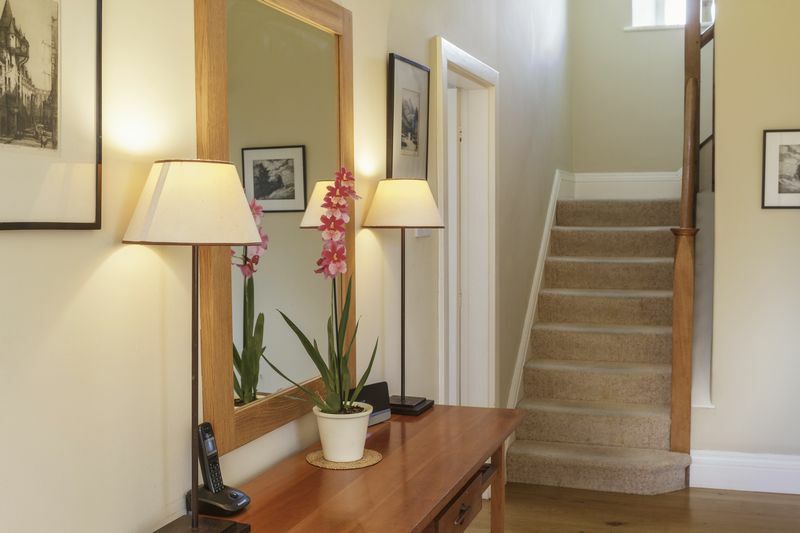 Solid chestnut parquet flooring runs throughout the space and stairs. 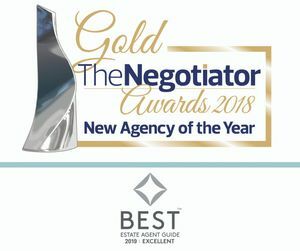 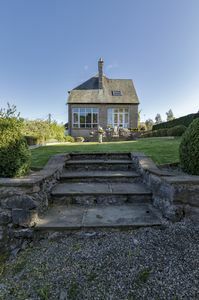 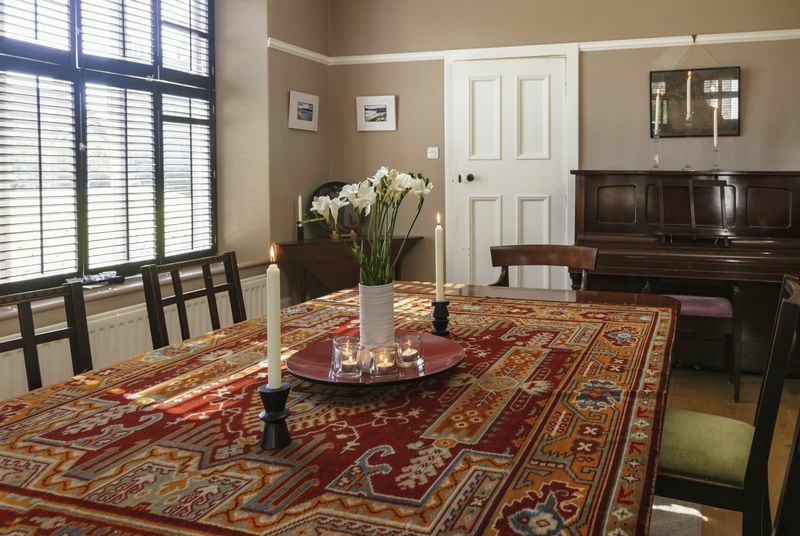 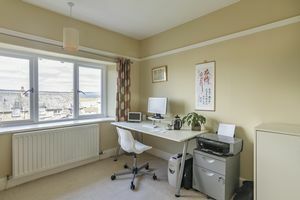 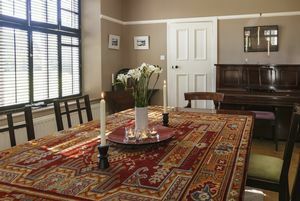 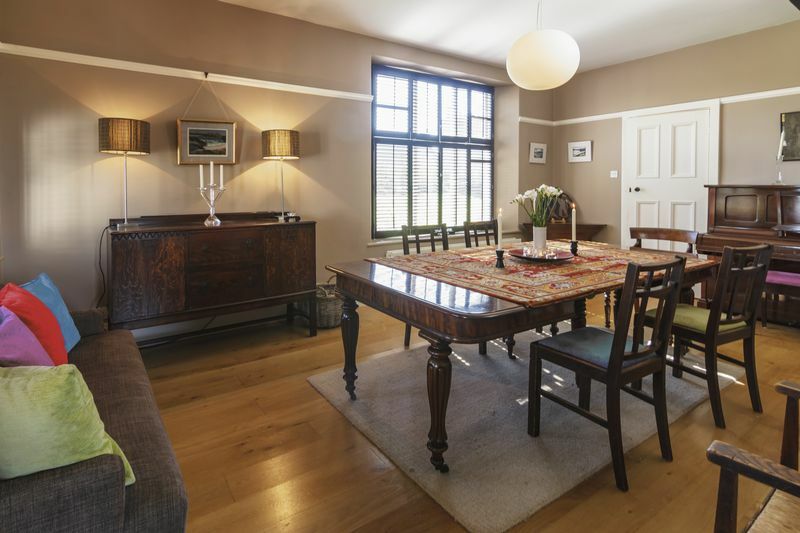 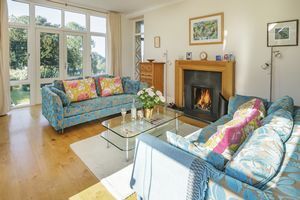 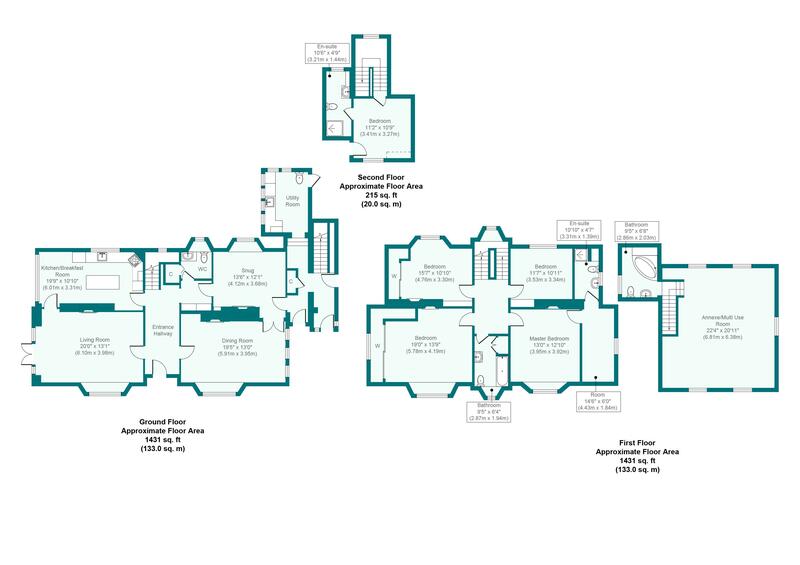 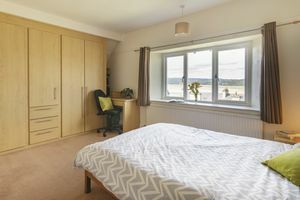 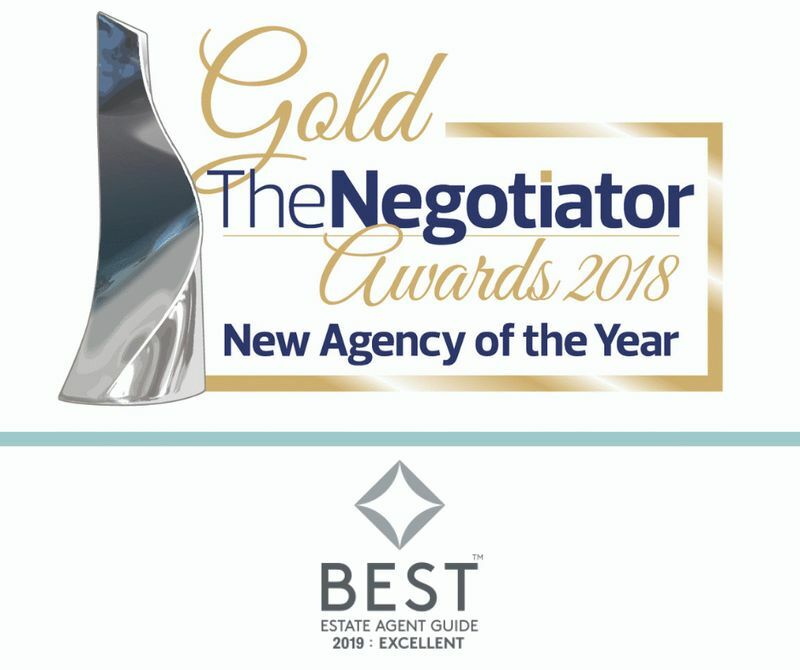 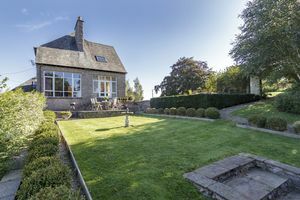 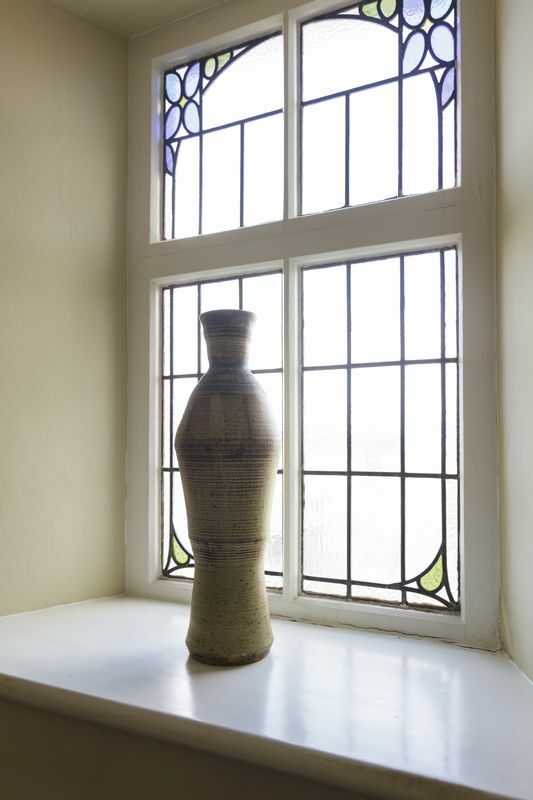 The room is currently used as a further reception room, however could easily be used as a separate Annexe for family or teenagers with its own bathroom and separate access. Luxurious fittings with corner bath. 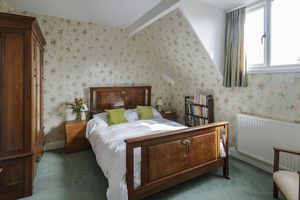 All of the bedrooms are a good size. 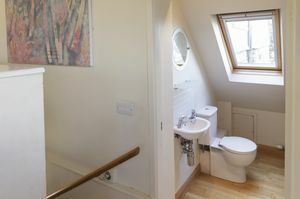 The master benefits from a dressing area and en-suite shower room. 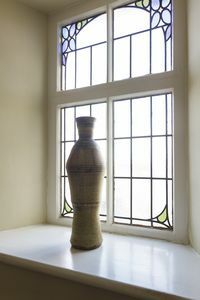 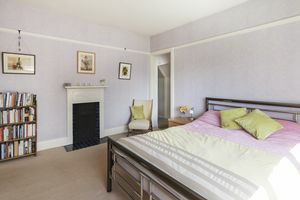 An original fireplace along with the picture rail has been retained. 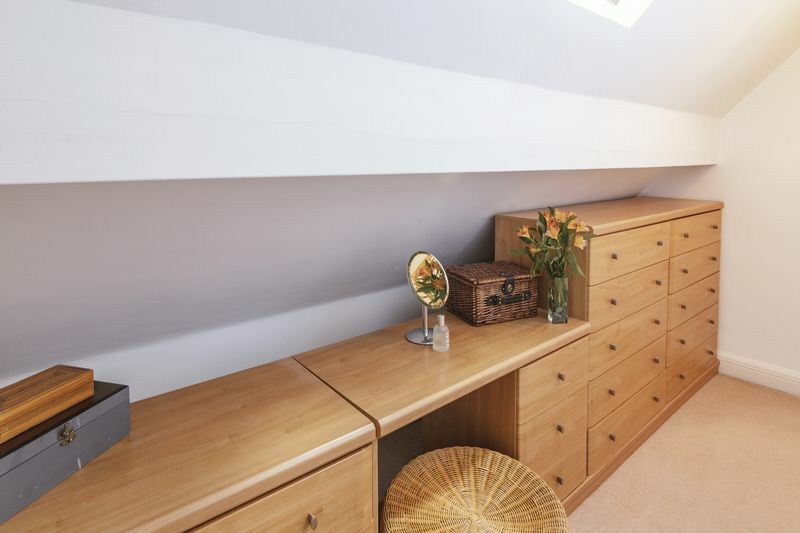 Leading from the master bedroom with modern built-in storage. 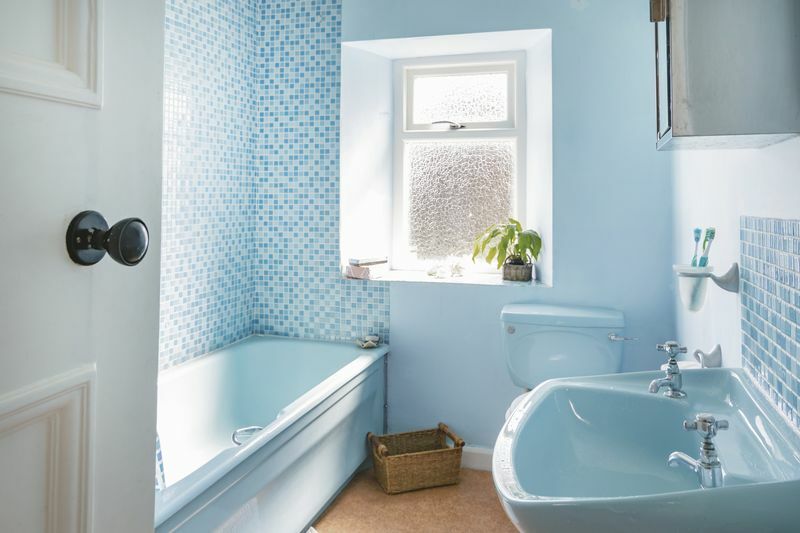 The luxurious master en-suite is fitted with a modern three piece suite consisting of free standing shower cubicle, basin and W/C. 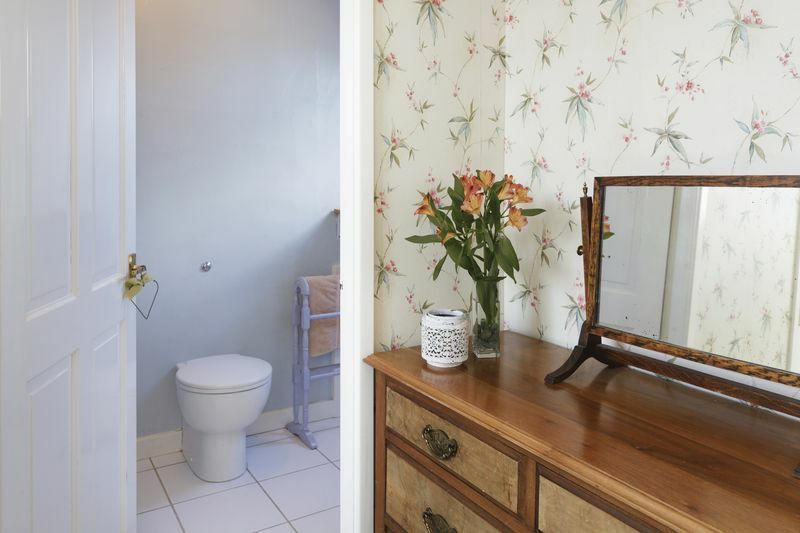 The floor and part walls are tiled with a contemporary stone tile. 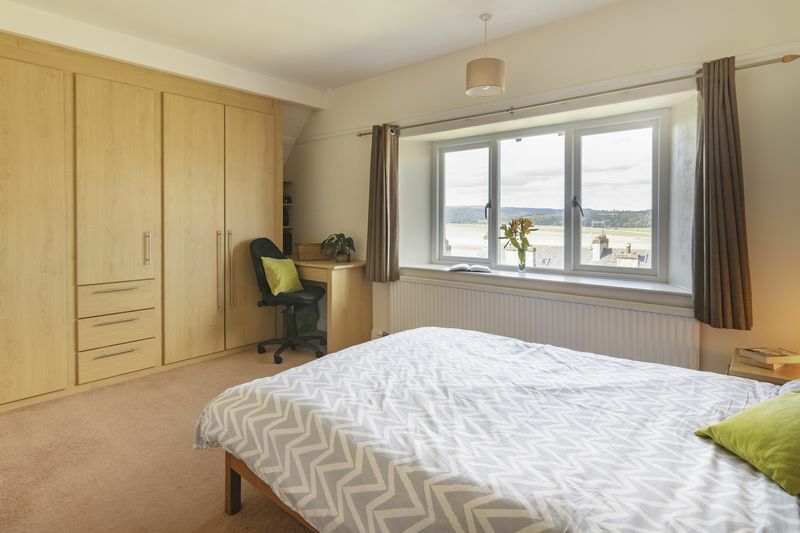 With fitted wardrobes, original fireplace and view of the estuary. 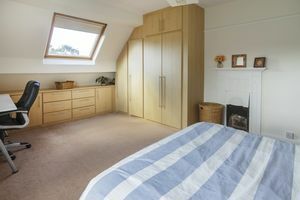 With fitted wardrobes, original fireplace and view of the Folly. The fifth bedroom on the second floor has a modern en-suite and makes an ideal guest room. 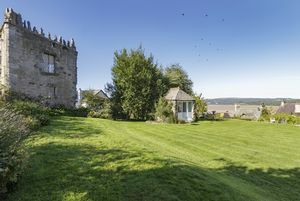 The stone-built Folly is a local landmark full of intrigue. 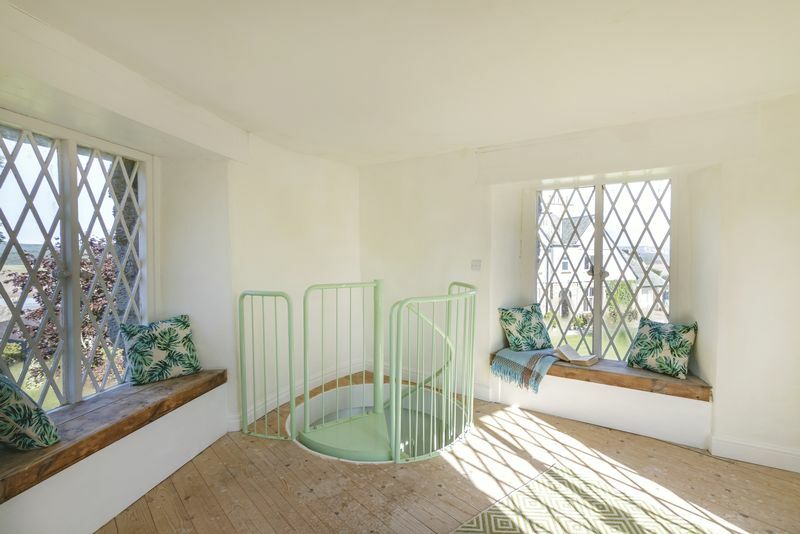 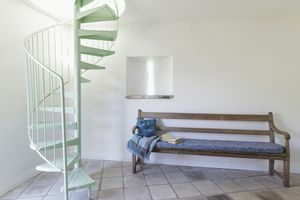 The building has been restored to create two spaces linked by a spiral staircase, which could be used as a studio, office or den. 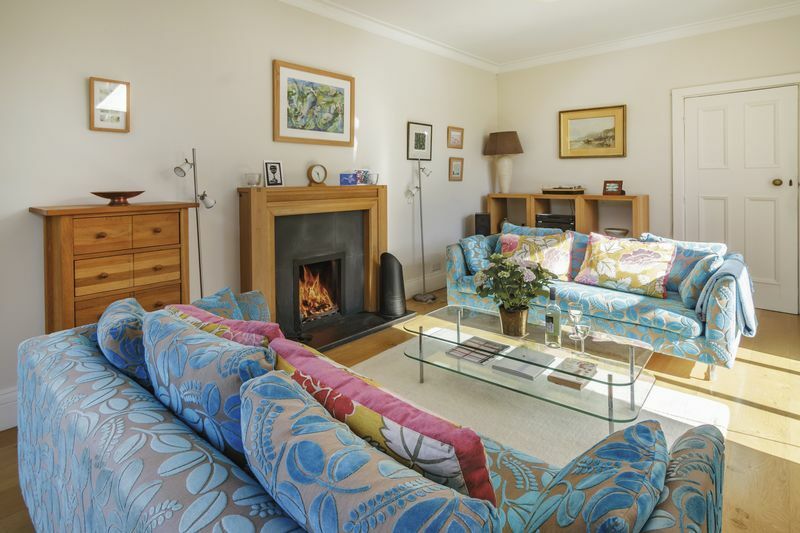 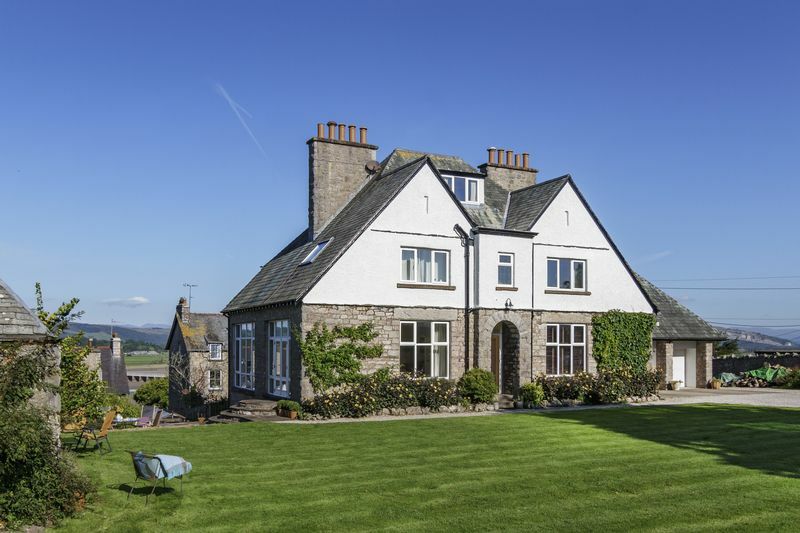 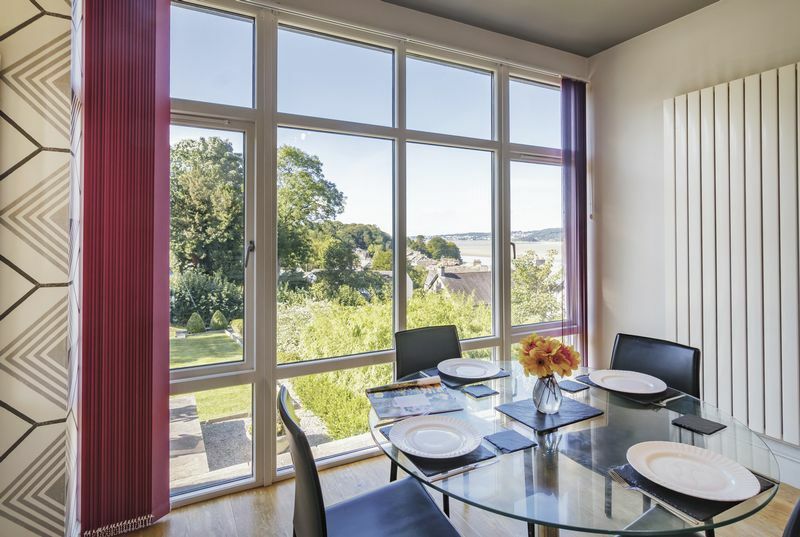 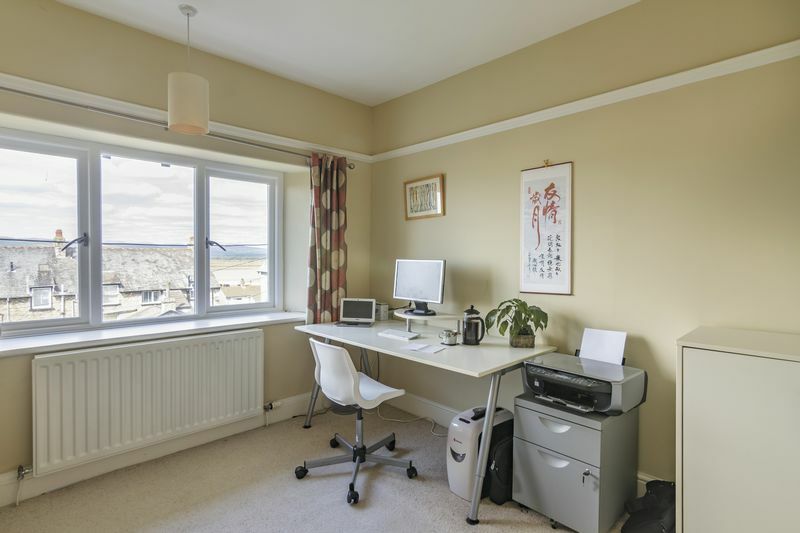 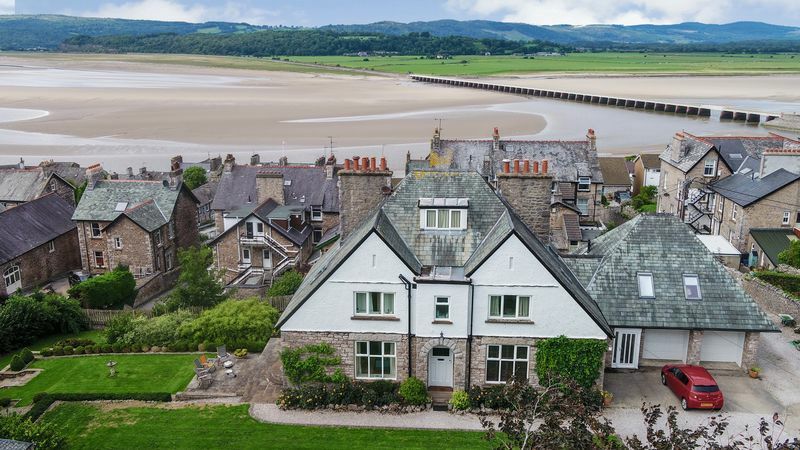 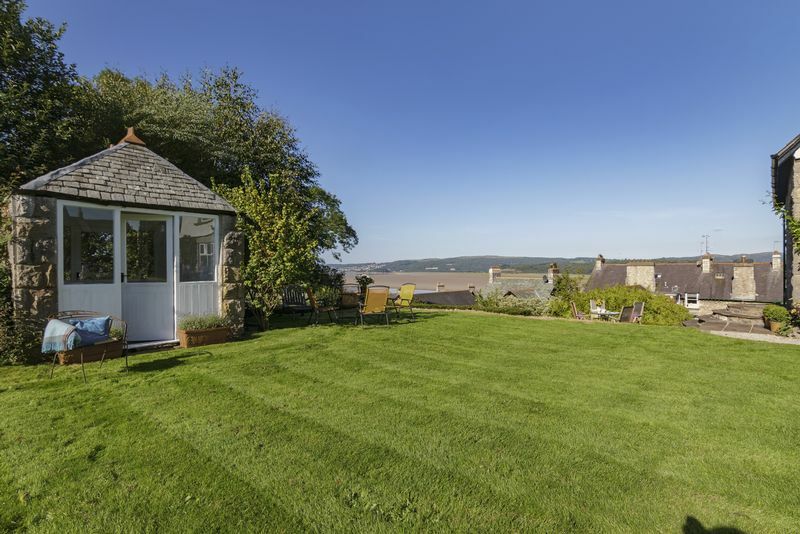 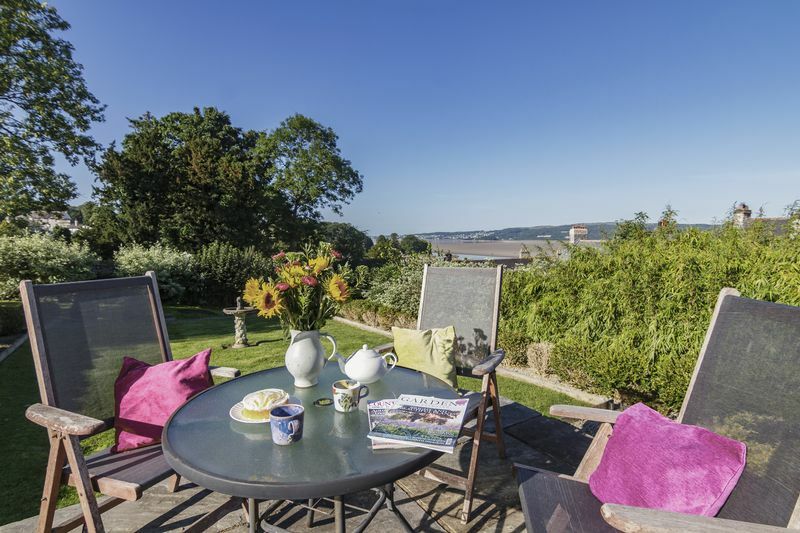 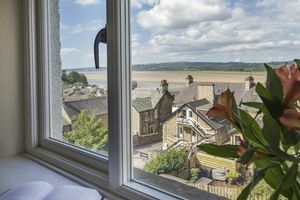 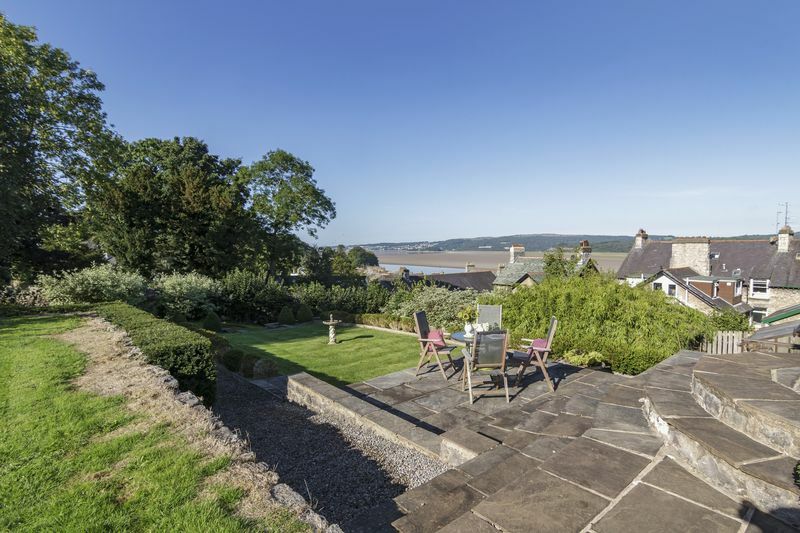 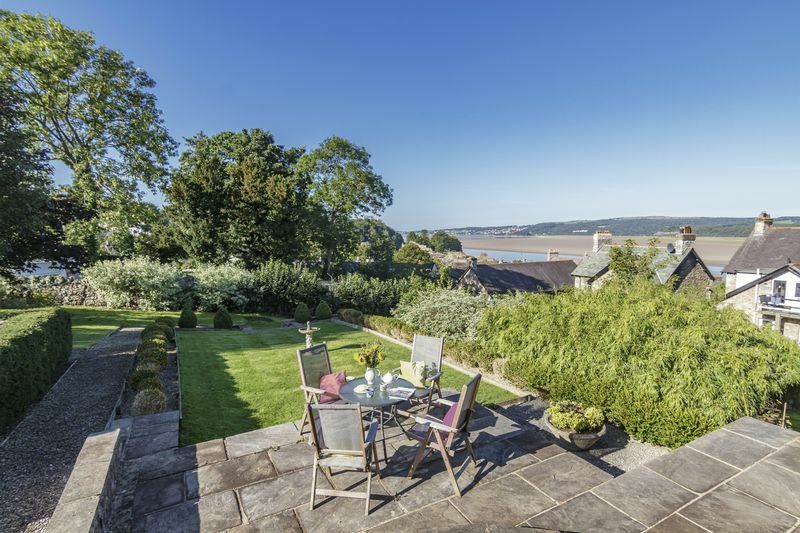 There are panoramic views over the village, estuary and Lakeland Fells. Built as the pavilion for the tennis court on the front lawn, this stone built structure would make a fantastic summer house or yoga studio. 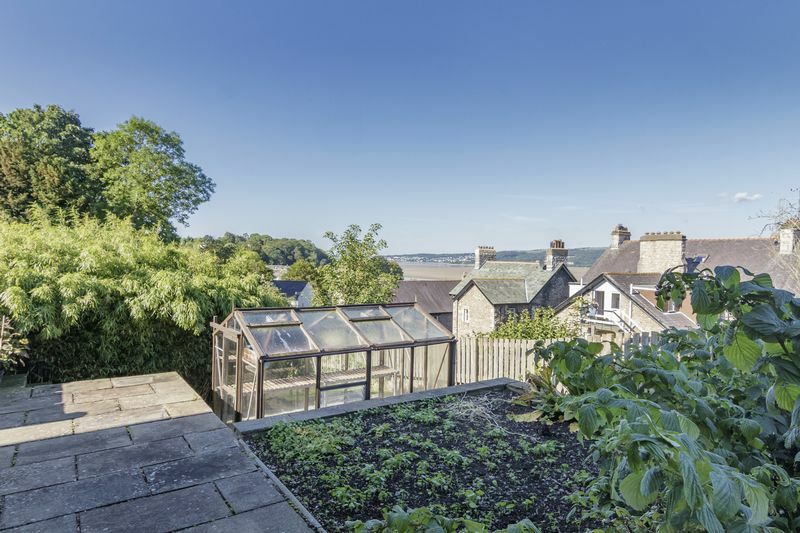 The property benefits from gardens on every side of the property. 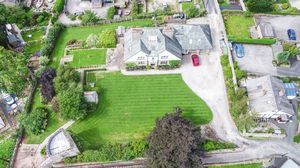 To the front is a large lawned area with driveway access and gravel driveway leading to the double garages and main entrance. 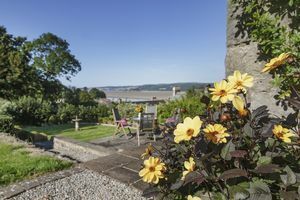 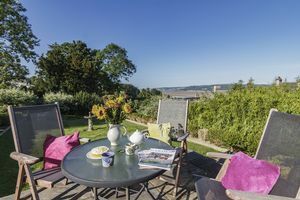 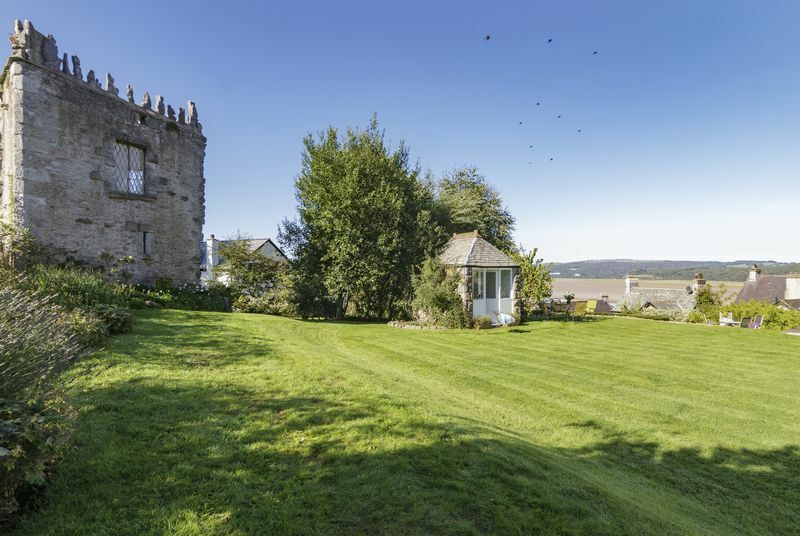 To the side of the property is the wonderful terrace and formal gardens with superb views over the estuary and Lakeland Fells. A large Alton greenhouse is located to the rear of the property with vegetable plot, mature trees and shrubs. 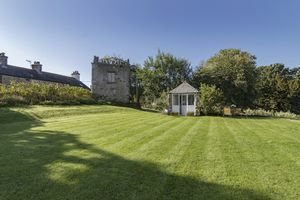 A cellar/toolshed is located at the back of the house. 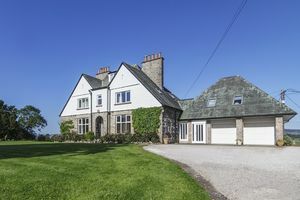 A large driveway provides access from Church Hill. 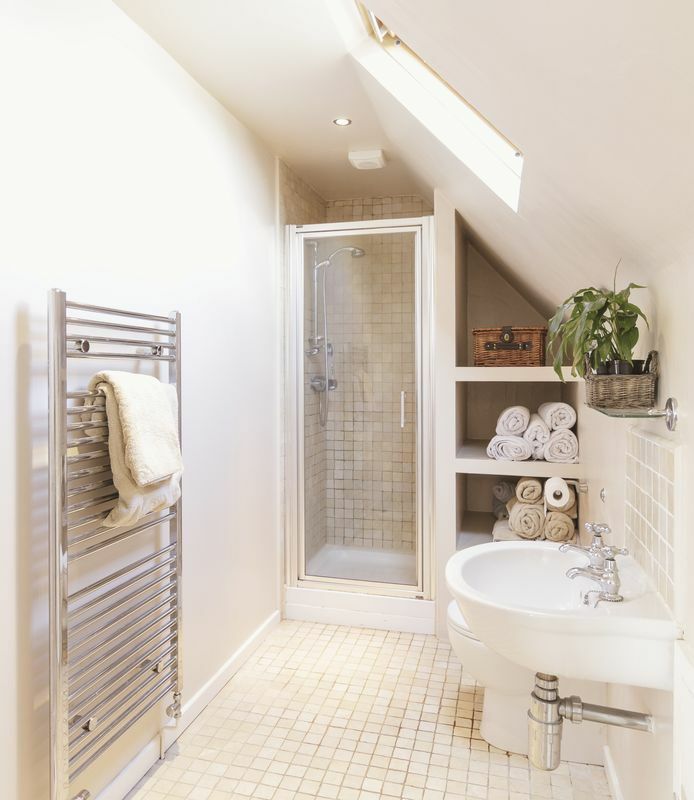 The double garages have independent up and over electric doors and benefit from power, lighting and water. The garages have potential for further development (subject to planning).